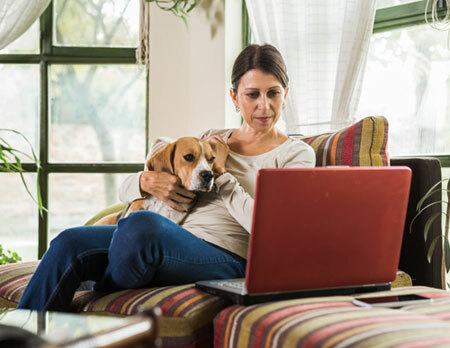 All you need is a computer, an online connection and a webcam, and you can meet with us to resolve your dog and cat training and behavior issues. Your online dog training session will be booked at a time convenient for you and you don’t even need to live in the same area as our consultants! In fact we can meet with you from anywhere in the world! Common dog behavior problems such as house training, barking, digging, chewing, pulling on leash, jumping on people and destructive behavior. Common cat behavior problems such as litterbox problems, cat and dog introductions, cat aggression, and shyness. Dog aggression cases are reviewed on a case-by-case basis. Please contact us to find out more! If we determine you need an in-home consultation we will help you seek out a competent professional in your area. 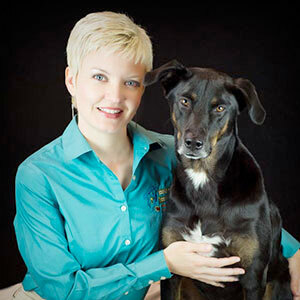 Virtual sessions are not limited to just dog and cat owners. 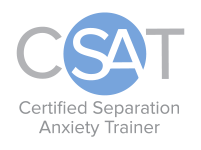 If you’re a professional trainer struggling with a challenging case, we provide online coaching and counseling to help you and your client. 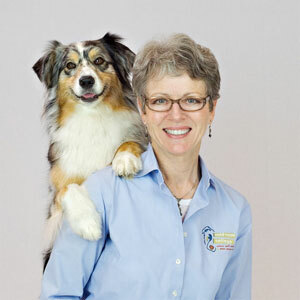 How Does Online Dog Training Work? No fancy or expensive technology needed to do a virtual session. If you have a computer with a webcam or a smartphone or tablet and an internet connection, you’re set! We use free, easy-to-download video chat software, such as Zoom.us. We’ll walk you through the entire process so don’t worry if you’re “technically challenged” – we make the process painless and enjoyable – we promise! When you purchase a session, we’ll contact you via email to schedule a time and date that’s convenient for you and your family. We can even have more than one webcam on the session so household members can call in from other locations. We have worked with clients all over the U.S. and internationally. After we discuss your case, depending on your goals and your pet’s needs, we’ll design a custom package for you and schedule future sessions. What Does Online Dog Training it Cost? Sessions are booked in 30 and 60 minute increments. Need some quick advice, not sure what you need, or want more info on how tele training works? Get our initial 1/2 hour consult! Do you have a pet with a behavior problem and you are ready to get help ASAP? Click the button below to sign up for your first hour of training! If you decide after your initial session that you’d like to continue training with additional sessions, we can offer you savings on packages for three or more sessions.